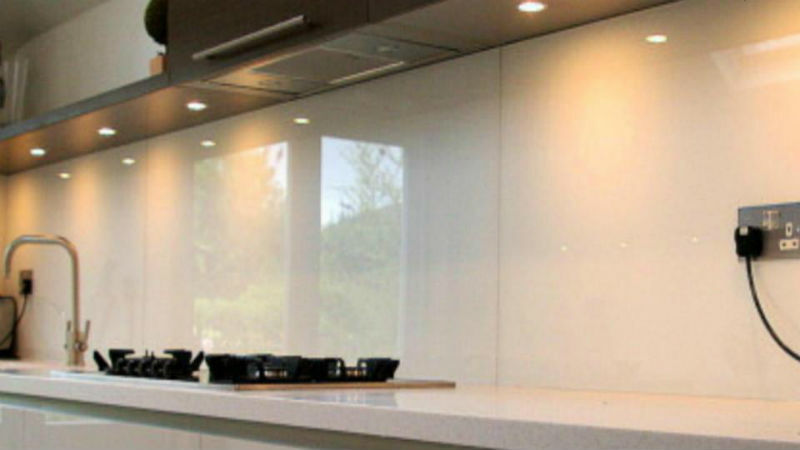 All glass should not be see-through! 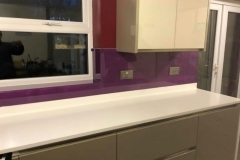 Glass offers untold options and possibilities when adding light or colour. 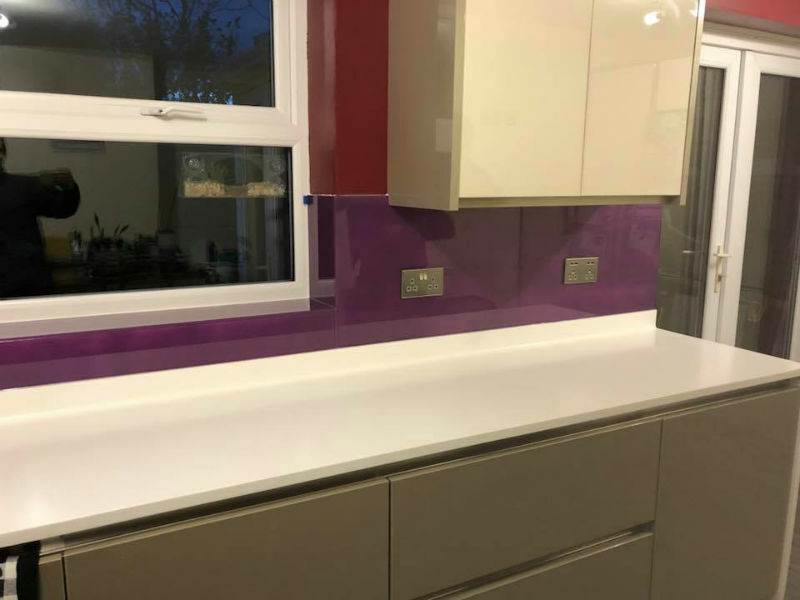 The use of natural light and shade, of back and front lighting, of etching or printing, colour inlays, painting over or mirroring…the choice is yours, and we can help you to achieve whatever effect you want. 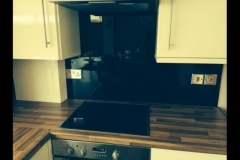 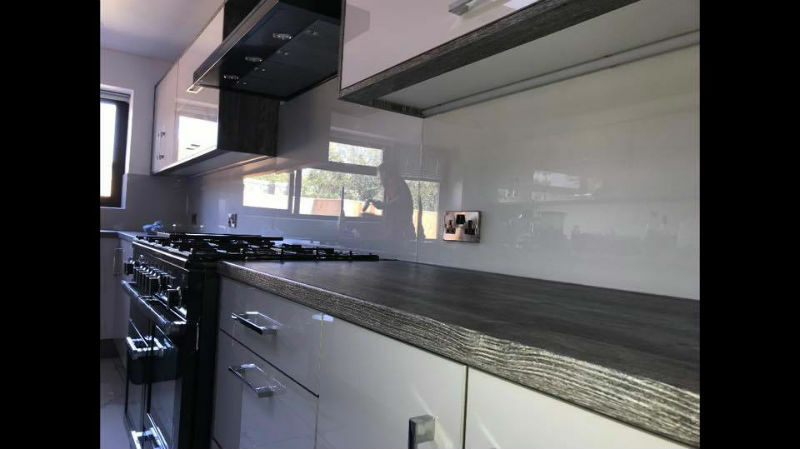 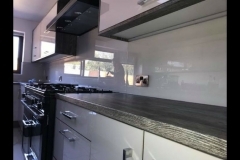 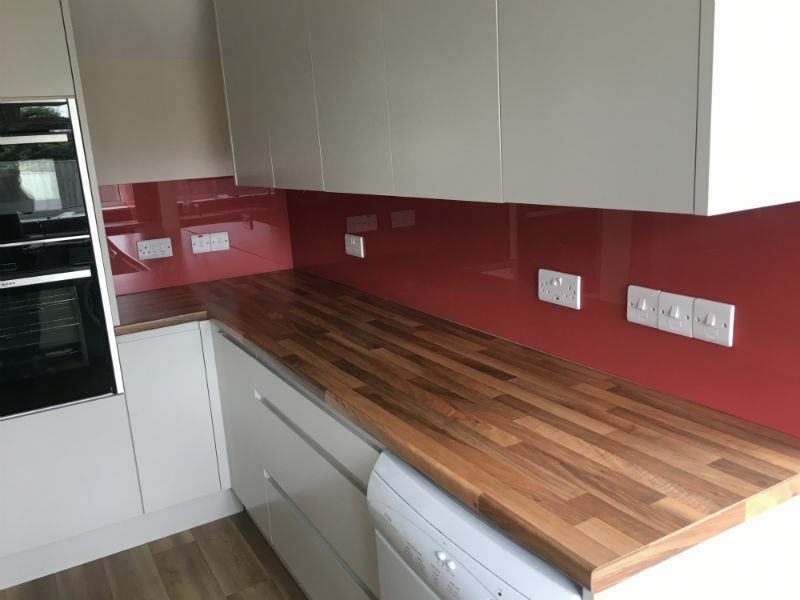 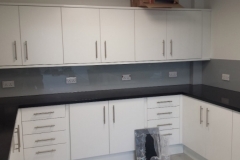 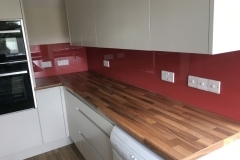 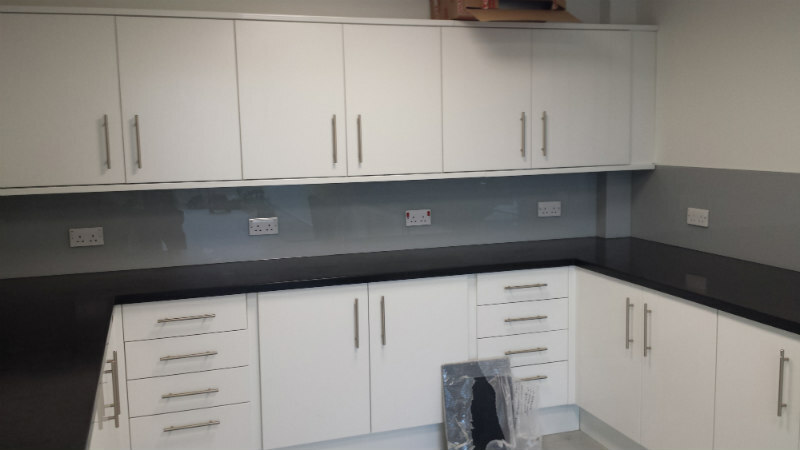 Splashbacks are perfect for kitchens and bathrooms. 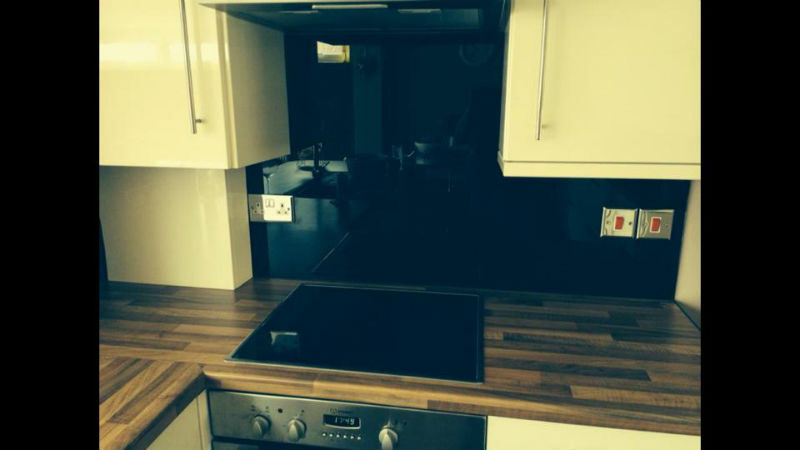 You may want a change of colour or just add a decorative piece. 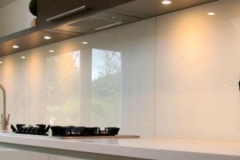 Decorative glass is a cost effective and highly efficient answer.